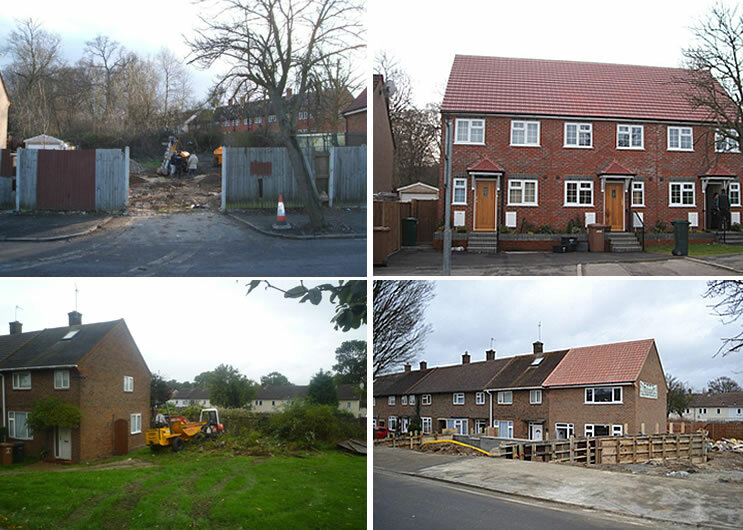 We are an NHBC registered company that prides itself on quality building and reliability. 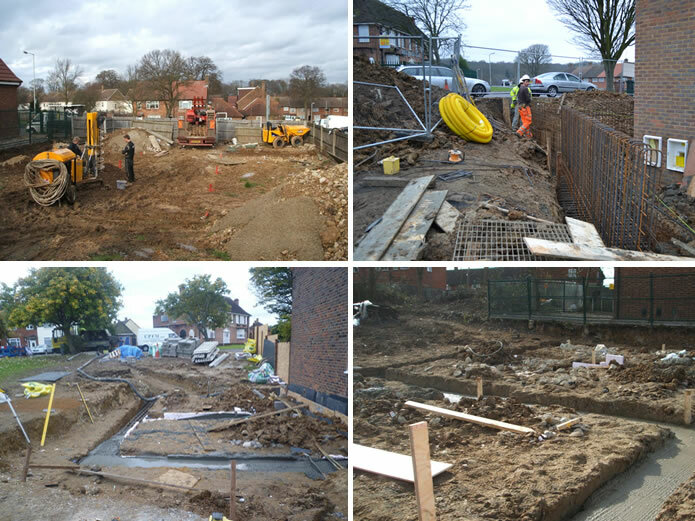 Whether you require a single house to be constructed or multiple house building projects Please be assured that at CPFM we will endeavour to bring your development in on time and within budget. Limited for space, need a larger kitchen? 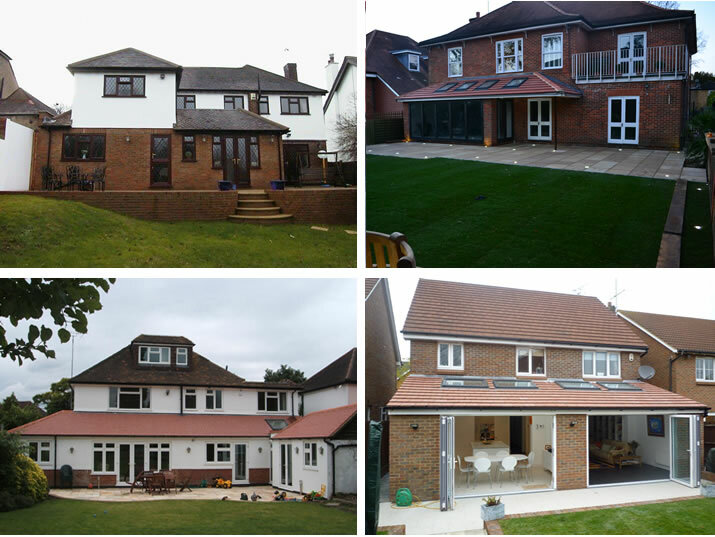 Then why not let CPFM create a lovely new extension to your existing property? 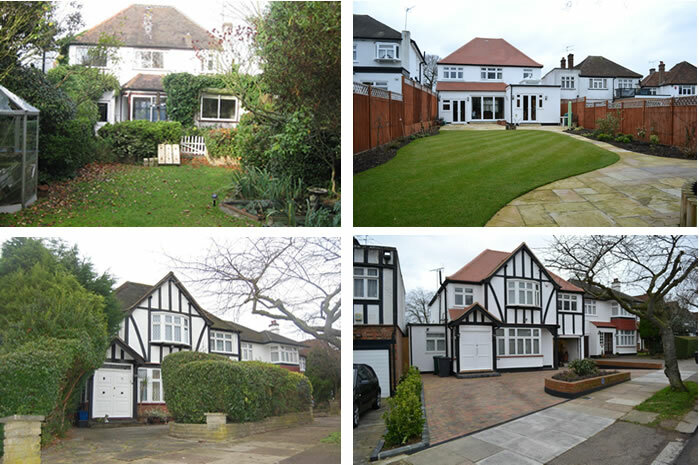 We have been extending properties for many years within the surrounding area. We welcome your invitation to pop around for a chat and a free no obligation quote. Services include: Architectural Plans, Preparation and Submission to Local Authorities; Structural Calculations; Full Build Packages; Structural Shell Only; Landscaping. 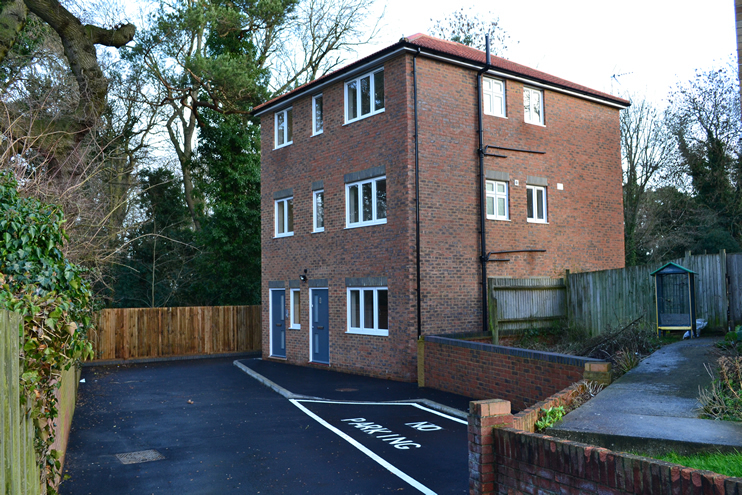 Having difficulty finding a parking space outside your property? Do you enjoy eating alfresco during the summer (weather permitting)? 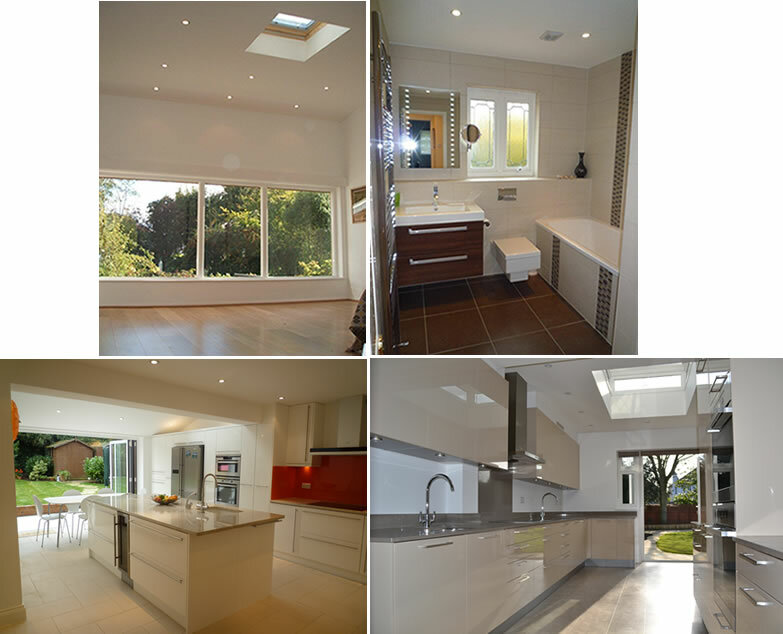 CPFM will happily help you meet your requirements and all advice and quotations are free. Services include: New Driveways; Patio Areas; Garden Walls; Fencing; New Lawns; Summer Houses; Pergolas. Why not unlock the amazing potential of your loft space. Even a small two bedroom house can offer you the scope for a double bedroom with an en suite shower room. 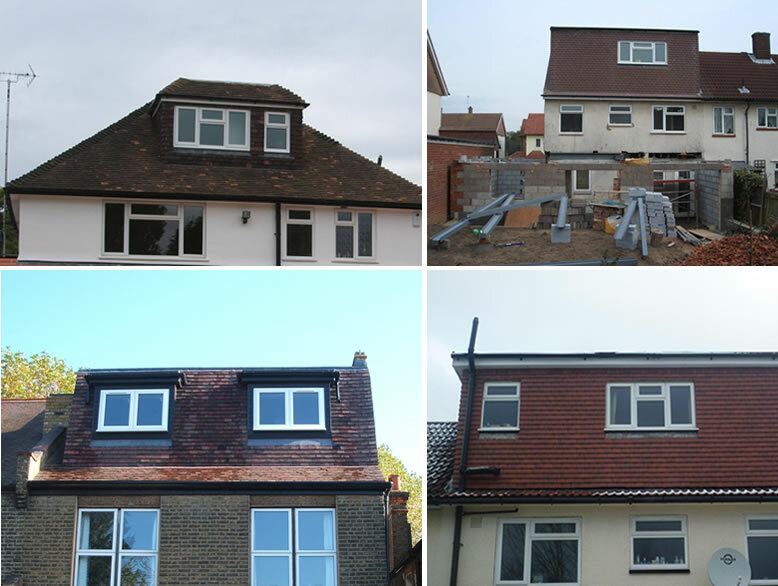 From full dormer loft conversions to simple loft storage solutions. CPFM will happily help you meet your requirements.